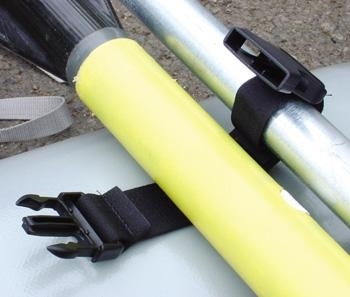 Securely fasten your spare oar to the rowing frame using our new elastic spare oar strap set. Each sturdy stretch-nylon strap attaches to the frame with a velcro loop sewn to the inside of the strap. The elastic strap then wraps around both the frame and the oar, for a secure hold. The quick-release buckle fastens over the shaft of the oar. 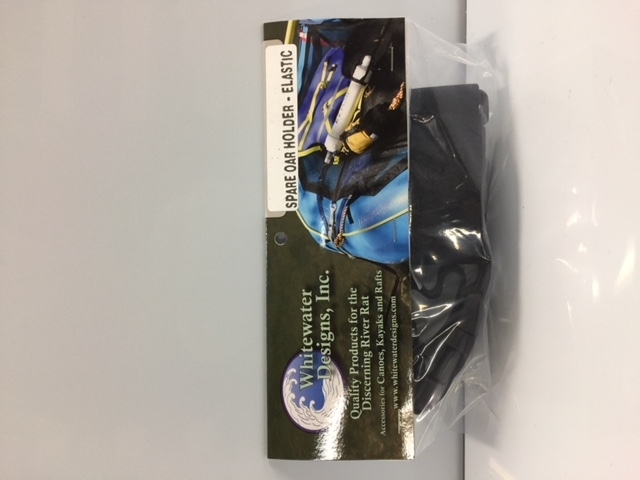 Just release both buckles and the oar is in your hands, ready to use!